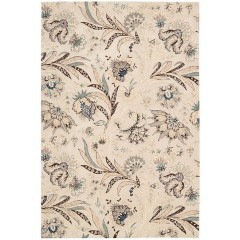 Everyone loves a touch of Floral and Nature inspired essence and what better way to do it then bringing them right below your footsteps. 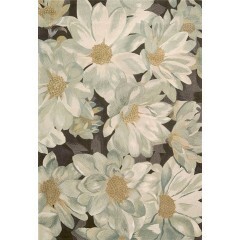 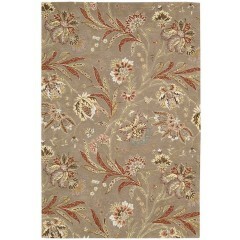 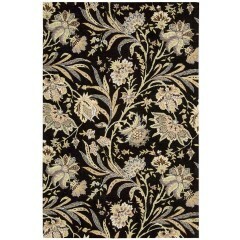 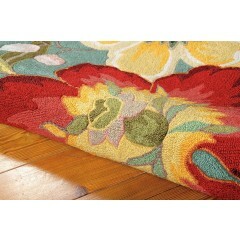 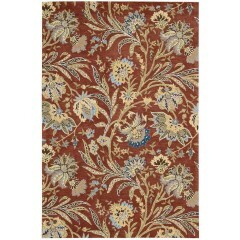 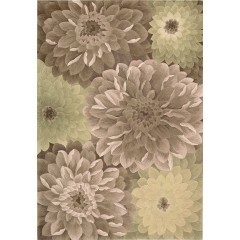 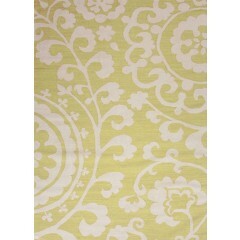 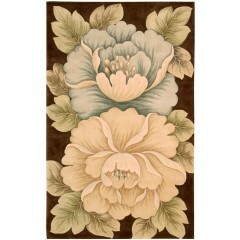 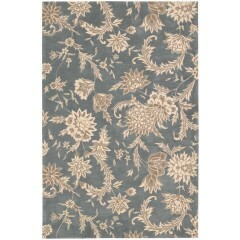 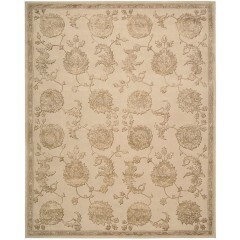 Elevate the charm and grace of your house by bringing home our floral-botanical range of rugs. 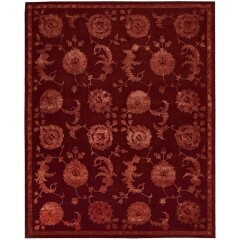 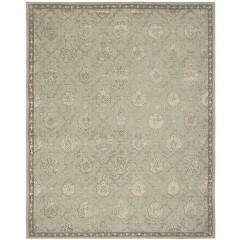 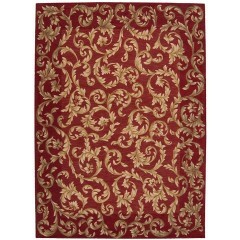 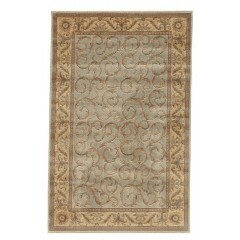 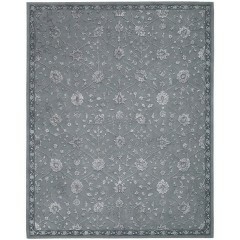 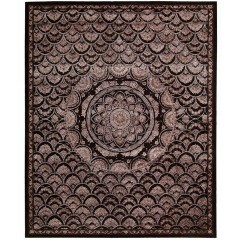 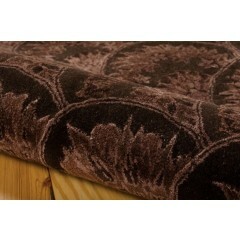 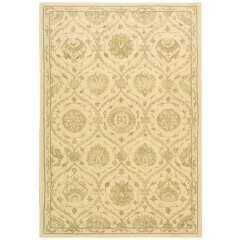 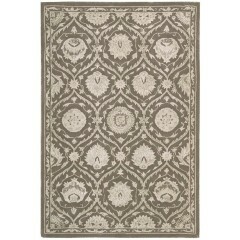 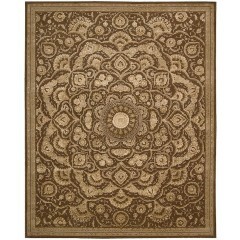 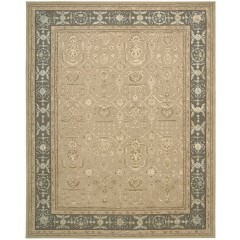 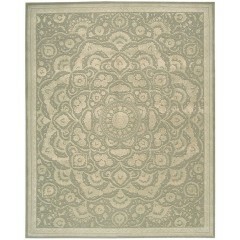 Constructed from hand-hooked yarns and matchless hand-carving, these rugs reflect the elegance of true craftsmanship.